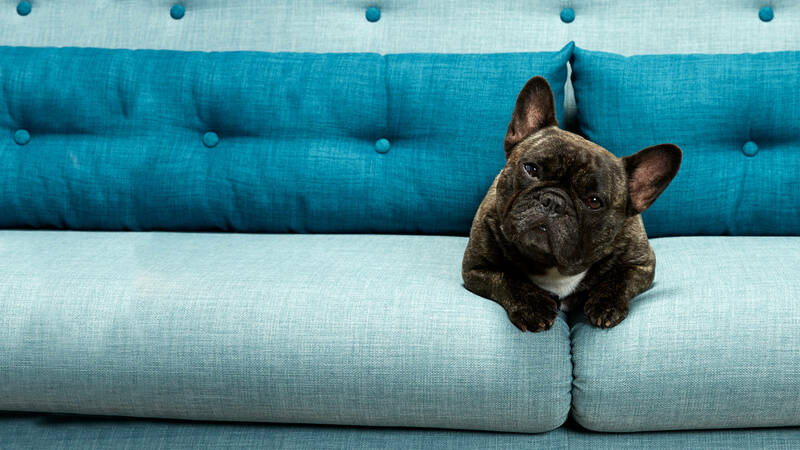 Ever thought how important your sofa is to how you feel at home? Well it truly is! It's where you come home to relax and it's where the whole family feels at home. 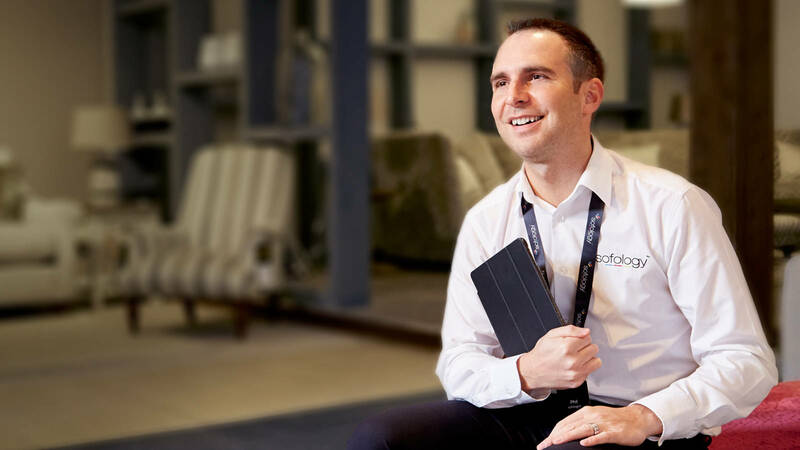 It truly matters and while some businesses love sales, some love profit, we love helping people to find the sofas that will make being at home even better. And that's the whole family, not just you. Why? Because we're all different and so are the sofas we choose. We take away all of the noise and we make finding the perfect fit easy because we know how easy it is to make a mistake or be swayed by the wrong things. Will it be good for the kids and the dog? Knowing the look you want is great. Getting influence is also great. And having the best choice in the look you want makes choosing much easier. 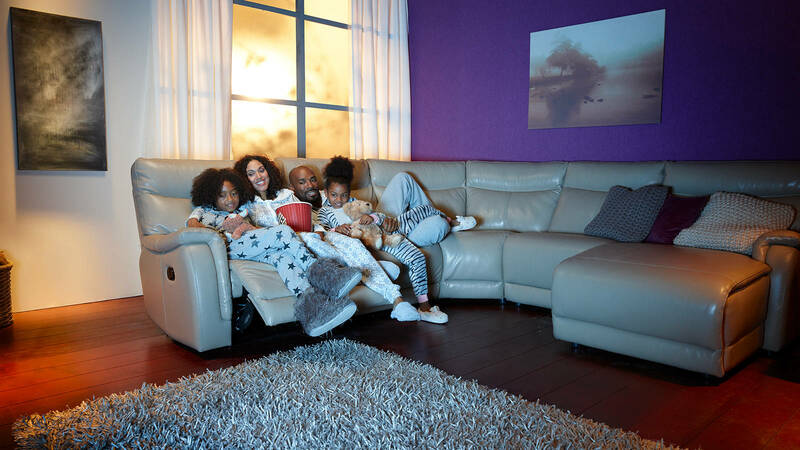 That's why we created not one, but six complete sofa collections, each with up to 30 sofa styles to choose from. There's a full collection in the look you want and at the price you want - it's that simple. How could you fail to find exactly what you're looking for? The "sale ends Sunday", "50% off if you buy today" you've seen it all and so have we. And we actually know how it's done too! In our concept of value you simply pay less and get more. We don't mislead you with clever pricing that goes up and down like a YoYo, we simply start at the lowest price we can and stay low. It just seems easier that way. 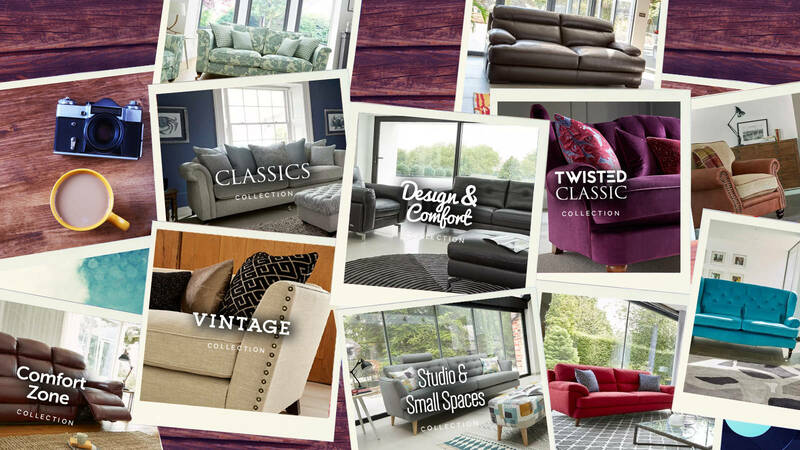 You can trust our pricing and we're sure that you can't buy the same sofa for less, partly because every sofa we offer is exclusive and partly because we like really low prices. Imagination is great for fairy tales and dreams but for the real world of buying the right sofa, it just doesn't cut it. That's why we have spent several years building one of the most sophisticated visualisation systems to let you see everything we do both in store and online before you buy it. Seeing everything in the right colour and configuration is key and really helps in making the right decisions and the new large format screens in store take it to another level (rolling out now). Did you know that the sofas you see that look like leather often aren't. Ouch, gasp I hear! It's true. 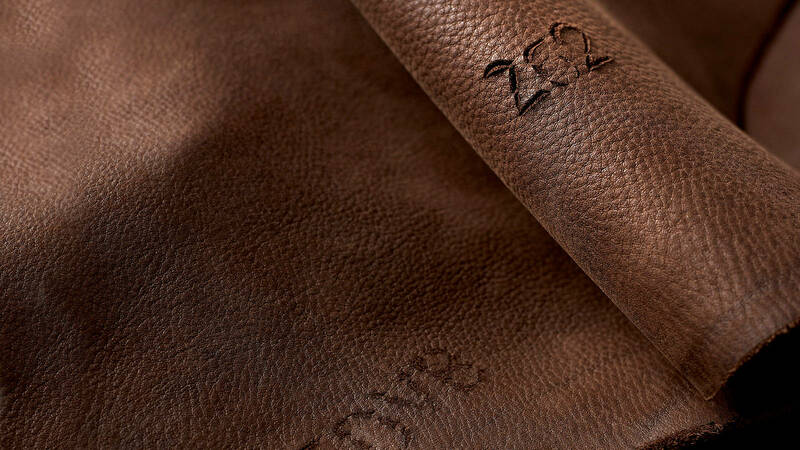 In order to reduce costs, many retailers now sell sofas made from "leather look" fabrics, fabrics made from leather, PVC and other man made substitutes. They even mix the real thing with the substitutes too. Not a great idea we can tell you. At Sofology we don't use substitutes ever! That's it! The gift of the gab and someone chasing you around trying to sell you something. In fact trying to sell you anything! It's not for us. We don't like anything about it. It creates rushed and bad decisions, a bad experience and often misleading information from people who have little or no product knowledge. 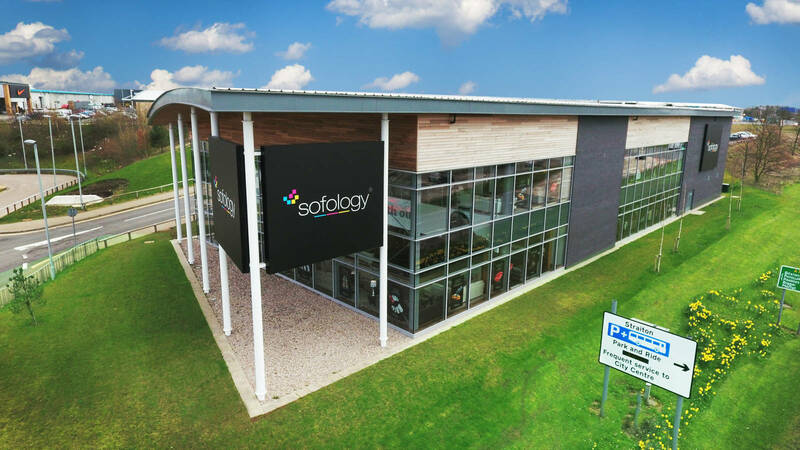 Unlike almost every other sofa retailer in the UK, Sofology simply doesn't have salesmen on commission. 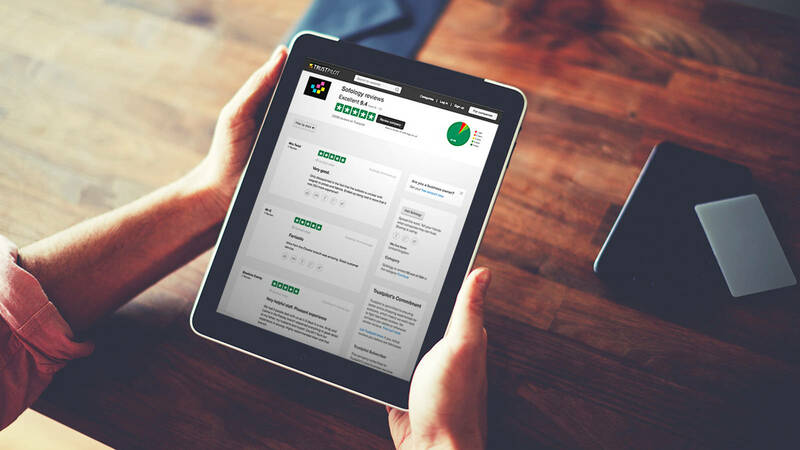 Our teams are trained to offer great advice and are rewarded for the service they give by your ratings, not ours. It makes everything more honest, less rushed and results in a better sofa for you. A square peg in a round hole. Sofa delivery is hard. Large oddly shaped items going into tight spaces, through narrow doors and corridors. So much can go wrong. Not only that, there's lots to cover once you have it installed to help you get the best from it. That's why we have our own unique team of very specially trained introducers. We don't call them delivery men because that would be rude. 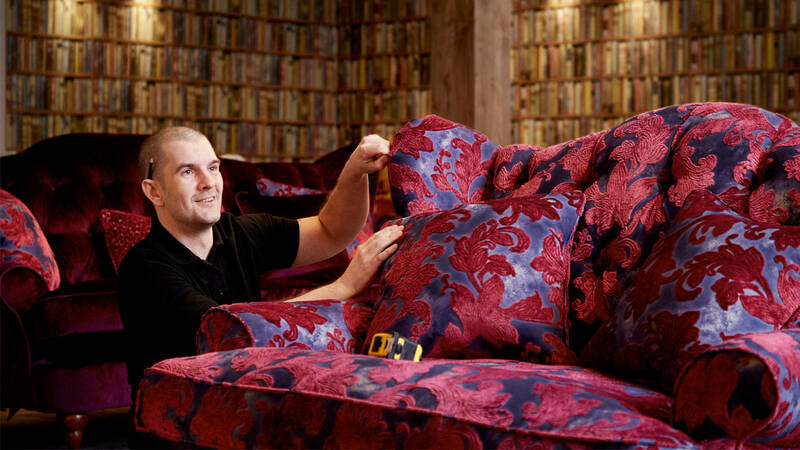 They are trained in our unique training facilities at every one of our 6 distribution centres to install your sofas safely. They are trained to boldly go (with a sofa) where no one has gone before (sorry, treky reference! ), and are qualified in installation, technical repair and introduction. It's not just another delivery, so relax, have a brew and get ready to be comfortable. Oh, a healthy sceptic are you?